2018 marks the 70th anniversary of two momentous events in 20th-century history: the birth of the State of Israel and the creation of the Universal Declaration of Human Rights. Both remain tied together in the ongoing debates about the Israeli-Palestinian conflict, global antisemitism, and American foreign policy. Yet today American Jews are increasingly divided on the subject of Israel and human rights. 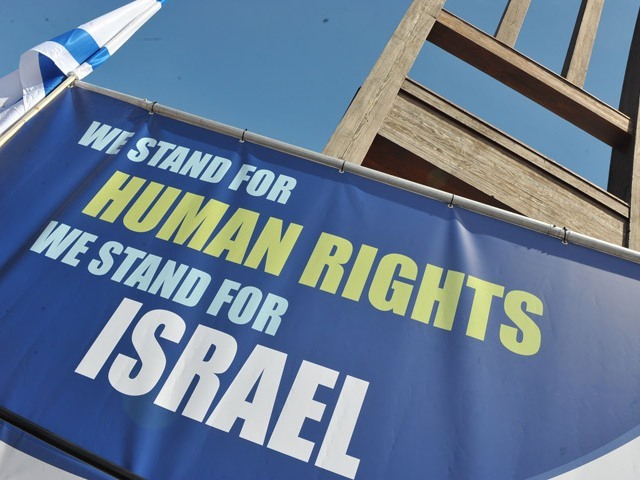 Many on the Jewish Right and the Jewish Left increasingly imagine Zionism and international human rights as intrinsically incompatible – though they differ in their reasoning. Drawing on his recent book, Rooted Cosmopolitans, Professor Loeffler will discuss the deeper historical roots of this divide and its implications for the future of American Jewish politics.